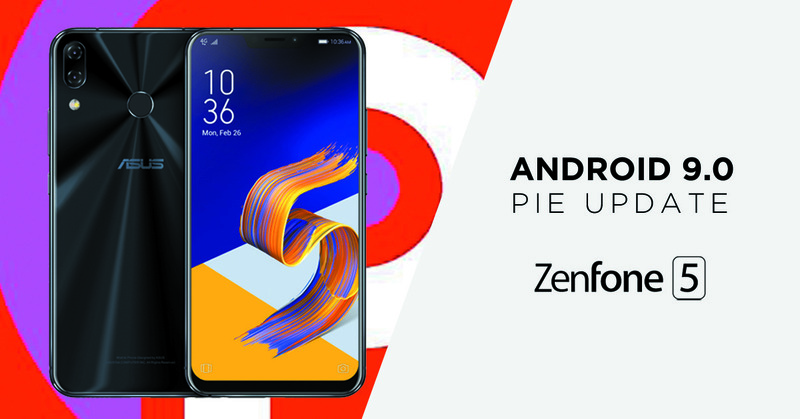 Asus has finally announced that it is rolling out Android 9.0 update for Asus ZenFone 5 (ZE620KL) smartphone to the supported devices. Android 9.0 Pie brings gesture-based navigation, New Quick Settings UI design, Redesigned volume slider, Advanced Battery with AI Support and more. The new update brings several features including new SmartCare AI learning, Multi-task-switching between each app and latest Security Patch. The updated version is V16.0610.1812.58 and along with this the user will also get Android Security Patch, but it is not clear for which month it is. Given past updates, you should expect the size to be over 1GB so you better be on an unlimited and fast connection to grab it. This update was available for a manual download a little while back, but the official OTA rollout is only now beginning around the world. As Asus points out on its ZenTalk forum, it may still take “some days for you to receive the FOTA notice”, depending on where you live, so don’t panic if checking for new firmware by tapping [Settings], then [System], and [System updates] returns no result. Make sure you are on the Wi-fi before the update is downloaded since the size of it is big and also check if the battery on the handset is at least 60 percent.